Seed to fabric – it all happens within a cluster of villages in Wardha District of Maharashtra. The cotton is ginned, carded and converted into slivers at Gram Seva Mandal. It is then hand spun and hand woven locally. This is an 80 Count fabric. Drill is versatile and would work well for work clothes. Perhaps also for school uniforms. 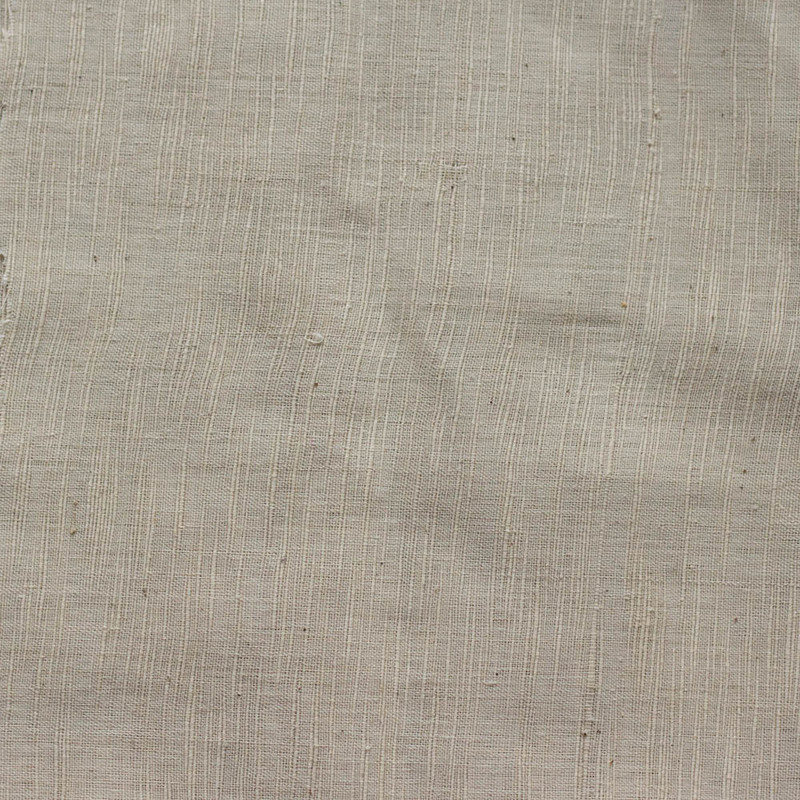 Khadi is making a comeback in work places and in schools. A high demand is anticipated in years to come.